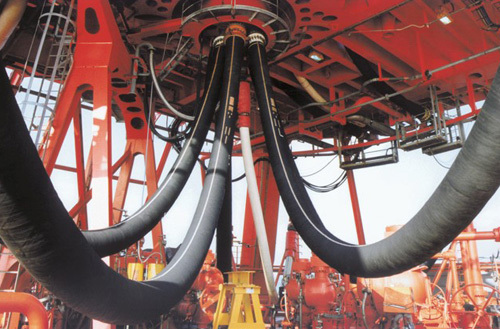 We are a leading supplier of hoses, couplers, pumping equipment, rubber products, and conveyor belts. HCD Flow Technology offers a wide range of fluid handling and conveyor belt products to customers throughout New Zealand and the South Pacific. 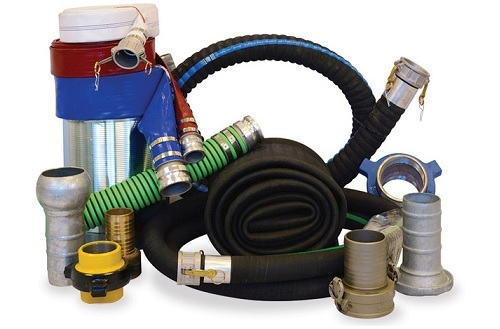 We are a leading supplier of quality flexible hoses, couplings, fittings, clamps, valves, hose reels, nozzles, pumping and lubrication equipment, rubber products, light weight and heavy weight conveyor belts manufactured by some of the world’s leading brands. All HCD branches provide a full hose cutting and assembly service, often while you wait. We carry a wide range of hose fittings and best practice clamping systems along with a full hose assembly service. 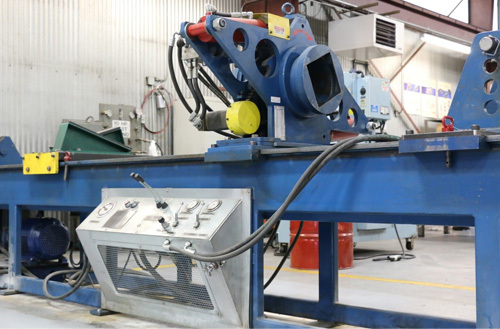 Our field technicians offer expert hose testing and certification, conveyor belt plant surveys utilizing HCD online system and a complete conveyor belt installation service, 24/7 if required. With the HCD branch and distributor network, we are able to service a wide range of industries across NZ. We serve primary industries such as agriculture, dairy, timber, farming, fishing and mining through to processing of primary products and the manufacturers of finished goods. For conveying fluids or solids, HCD will have a product that will safely handle your requirements. We are now proud members of NAHAD. Members of NAHAD's Hose Safety Institute are committed to following the industry-leading safety guidelines. With over 40 years experience dealing in fluid handling applications, HCD sales and technical staff can offer customers cost-effective solutions for most applications.